They routinely arrest people suspected of engaging in consensual homosexual conduct on charges of “debauchery”, immorality or blasphemy. The most recent case came about after lawyer Samir Sabry, who is well known in Egypt for taking celebrities to court, filed a lawsuit against Ghiety for his interview which took place in August 2018. 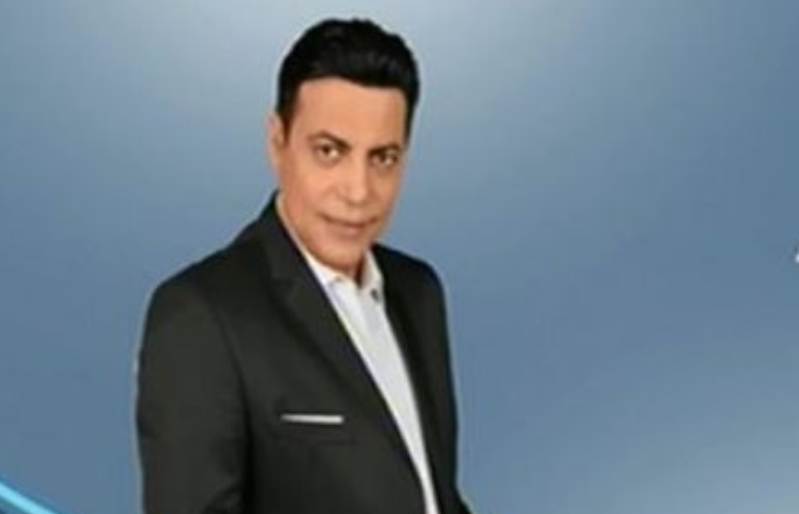 The TV host, who has voiced homophobic views on a number of occasions, spoke to a gay man who expressed regret over his sexuality and described life as a prostitute. The man’s face had been blurred to conceal his identity. Egypt’s top media body, the Supreme Council for Media Regulation, immediately took the channel off air for two weeks, citing “professional violations”. The verdict could be appealed against and suspended if Ghiety paid bail of 1,000 Egyptian pounds, pending the appeal’s outcome, he added.